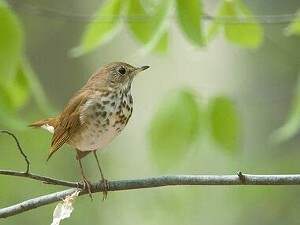 Spring Bird Walk | Jaquith Public Library | Science & Nature, Nature & Science | Kids VT - small people, big ideas! When: Sat., May 18, 7:30-10 a.m.
Local experts lead spring songbird admirers on an insightful stroll. Meet at the Stranahan Forest parking lot at the beginning of Thompson Road. Rain date Sunday, May 19.